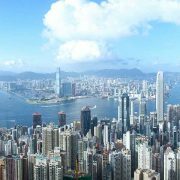 Working in Mainland China - individual double tax relief for Hong Kong residents | AsiaBC HK: Register Company. Open Bank Account. Save Tax. As Hong Kong, being a special administrative region (SAR) of the People’s Republic of China (PRC), has retained its independent taxation jurisdiction, the Mainland China State Administration of Taxation (SAT) and the Hong Kong Inland Revenue (IRD) have adopted two different interpretations to determine the source of income in the respective tax jurisdictions, thus triggering double taxation problem on the same employment income (e.g.. salary, incentive, bonus) received by Hong Kong residents who are contracted to render services in both mainland China and Hong Kong under employment basis. On 21 August 2006, both parties have signed a comprehensive arrangement titled “Arrangement between the Mainland of China and the Hong Kong Special Administrative Region for the Avoidance of Double Taxation and the Prevention of Fiscal Evasion with respect to Taxes on Income” which has covered tax category including individual income tax. SAT has issued the Public Notice  No 16 (PN 16) dated 26 April 2012 to address the double tax problem in favour of Hong Kong (and Macau) tax residents. The PN 16 took effect on 1 June 2012 and applies to income obtained after the effective date. 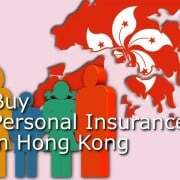 According to the Mainland Individual Income Tax (IIT) law, a Hong Kong resident (i.e. employee) who renders services under an employment on the Mainland China only (i.e. 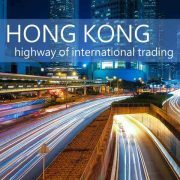 none of the services are rendered in Hong Kong), full income generated from that employment is wholly chargeable to the Mainland IIT, irrespective of whether that income is paid by an employer in the Mainland China or not. the income is not borne by a permanent establishment or a fixed base, which the employer has in the Mainland. The Hong Kong resident has China entry-and-exit record for calculation of his period of present in the Mainland China. For the the period of day calculation purpose, SAT states that the day of arrival, the day of departure and the same day travel will each be counted as a half day of present in the Mainland China. The aggregate number of day in the Mainland China must not exceed 183 days in the calendar year concerning the income received. 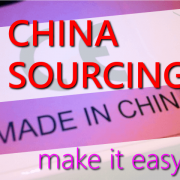 The employer is not a resident of the Mainland China and not a middleman acting on behalf of the enterprise which is owned by a Mainland China resident. 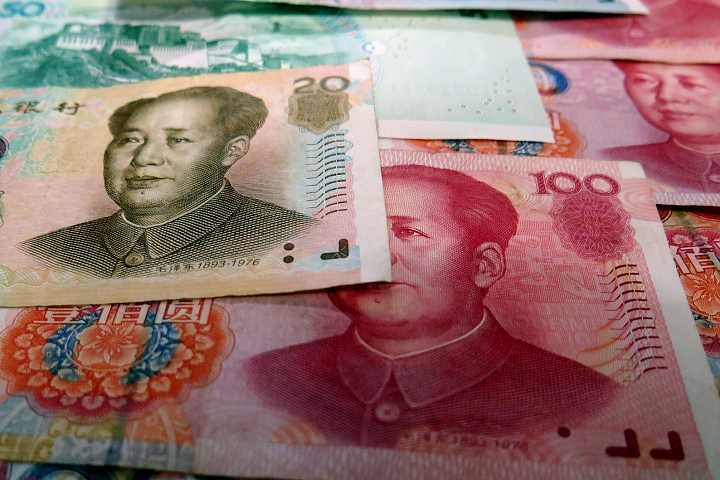 The employment income is not borne by a mainland China entity. Therefore, the employer does not has a permanent establishment or a fixed base including production plant and office in the Mainland China. Hong Kong adopts only “territorial source principle of taxation”, under that only profits which have a source in Hong Kong are taxable in Hong Kong. Hence, the Inland Revenue Ordinance which is tax law of Hong Kong does not have the provision of “tax residence”, which is different from Mainland China. Therefore, a Hong Kong resident receives an employment income because he render service in both the mainland China and Hong Kong are subject to the Hong Kong Salaries Tax (HKST) and the mainland IIT (unless he can fulfill the 3 conditions of exemption from IIT which is stated above). However, the double taxation problem has been resolved. 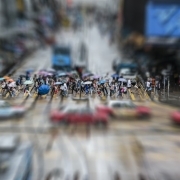 Both the Hong Kong Inland Revenue Department (IRD) and SAT accept the “physical day of present” apportionment basis in calculation of the chargeable employment income in respective jurisdiction. In Hong Kong standpoint, The IRD’s general practice is to adopt a “physical day present” apportionment basis in calculation of the portion of income that would be subject to HKST UNLESS the aggregate physical day of present in Hong Kong is not exceeding 60 days in a year of assessment in Hong Kong. Income paid or borne by the Mainland entity will be chargeable to Mainland Individual Income Tax. Tax will be calculated on the chargeable income and then apportioned on time basis. 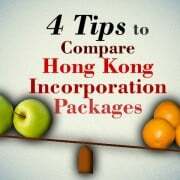 Income paid by an overseas employer (including a Hong Kong employer) is not chargeable. The full income received from the Mainland entity and the overseas employer (including Hong Kong employer) will be chargeable to Mainland Individual Income Tax. Tax will be calculated on the total income and then apportioned on time basis. 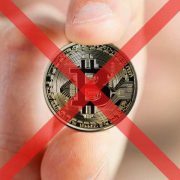 This special treatment is only applicable to Hong Kong and Macau tax residents employed by a Hong Kong or Macau company or concurrently employed by botha Hong Kong or Macau company and a Mainland company. AsiaBC offers tax representative and consultation services to support Hong Kong residents working cross-border, free feel to contact us for any comments or enquiry.